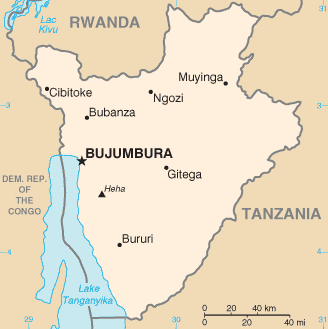 Burundi has a population of 8,749,000 people, Burundi's capital city is Bujumbura and largest city Bujumbura. 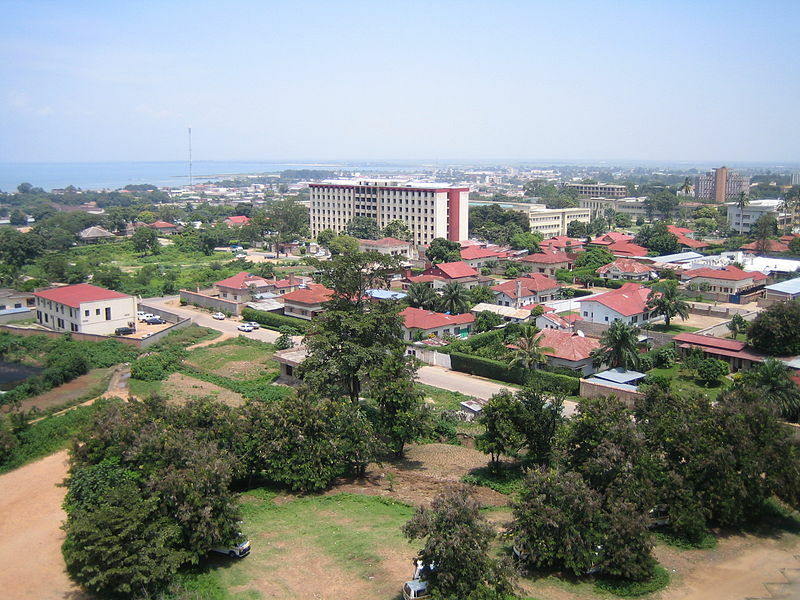 Burundi personel income per capita $279, jobless rate 14.79% and its currency Burundian franc (FBu) (BIF) . 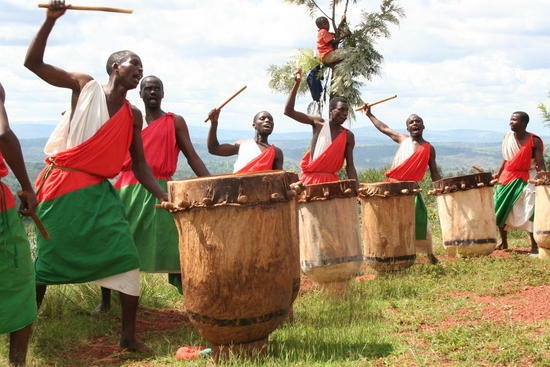 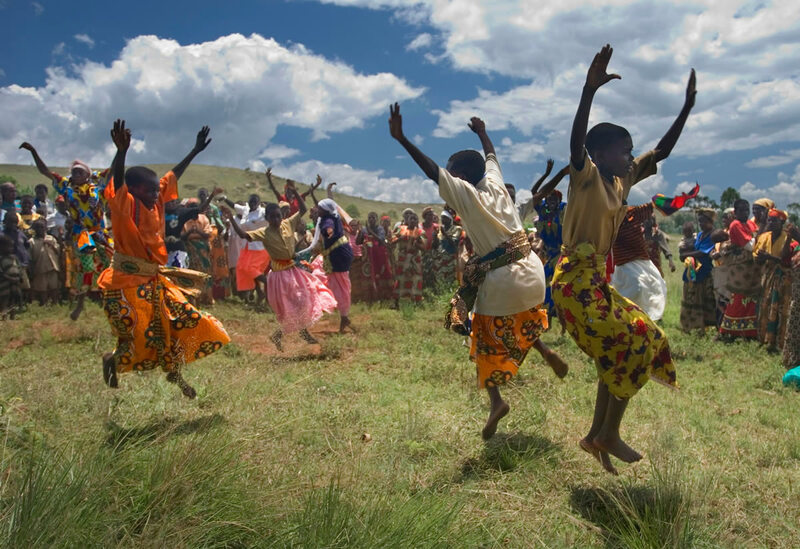 Burundi official languages and mostly spoken dialects are Kirundi, French, ethnics groups : 85% Hutu, 14% Tutsi, 1% Twa, 3,000 Europeans, 2,000 South Asians. 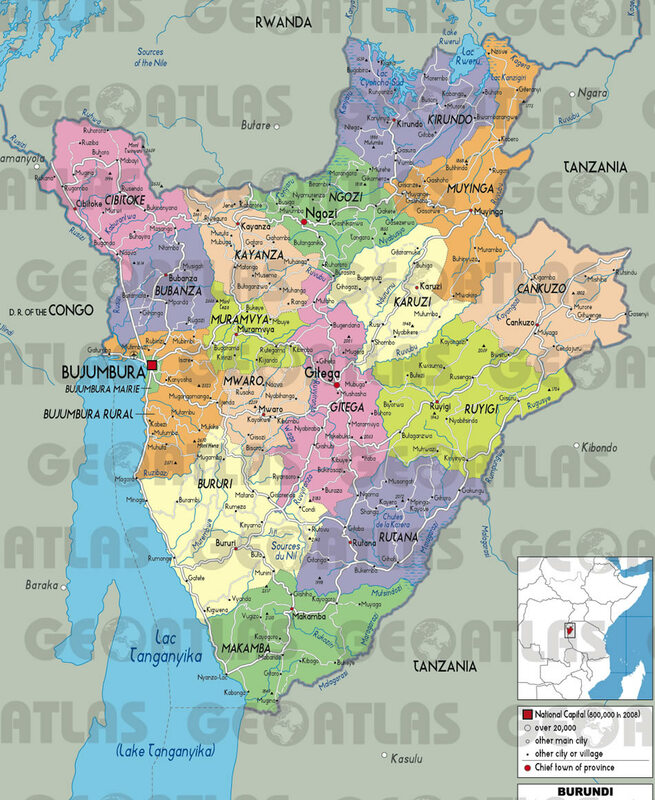 Burundi has 27,834 km2 (145th) 10,745 sq mi , its GDP (Gross Domestic Product) is $2.356 billion. 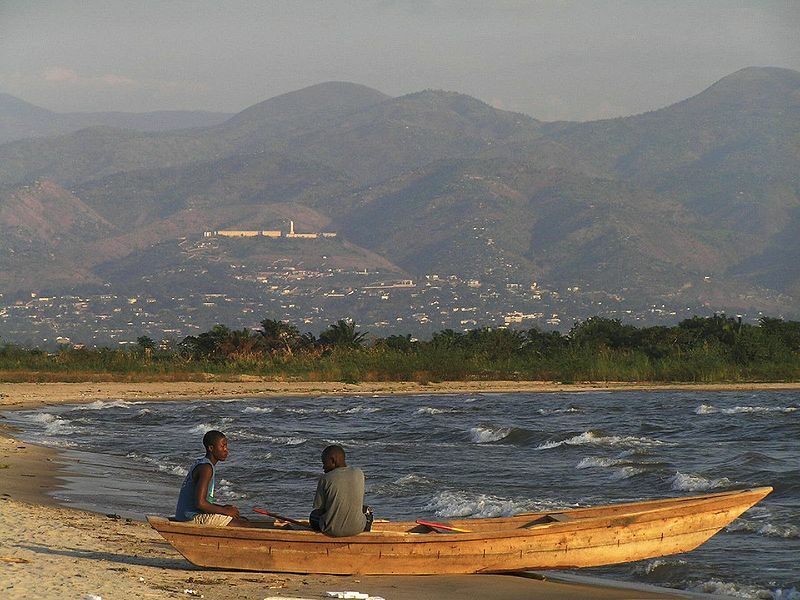 Burundi president Pierre Nkurunziza and prime minister Terence Sinunguruza. 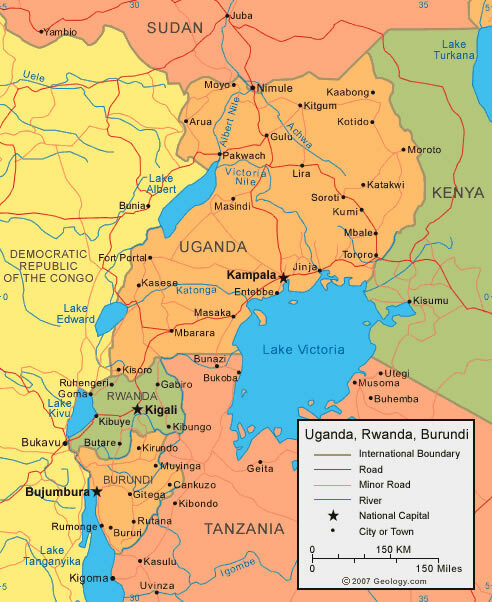 Languages : Kirundi, French, Ethnicity : 85% Hutu, 14% Tutsi, 1% Twa, 3,000 Europeans, 2,000 South Asians.